ultra103.uk2.net, and ultra104.uk2.net are its DNS Nameservers. It is hosted by Uk2 Infrastructure (England, London,) using Apache web server. 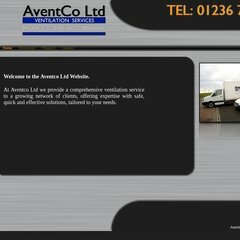 A-vent.co.uk's server IP number is 77.92.74.100. PING (77.92.74.100) 56(84) bytes of data. Pinging the server, resulted in a 97.0 ms response.